We had a good turn out this week, and we have also had some good news. One of the issues we have had for some time now is lighting. The overhead lighting had gradually become worse as bulbs have given up the ghost, and apparently replacing the bulbs has been impossible. We have made the best use of their spotlights and other ambient lighting, but it can still be difficult to see the paper very well in certain spots within the room. But The Edge have now found funds to replace the entire lighting unit! So in the next few weeks we expect the drawing situation to be totally transformed! Really looking forward to it! Previous PostPrevious Important to explore? 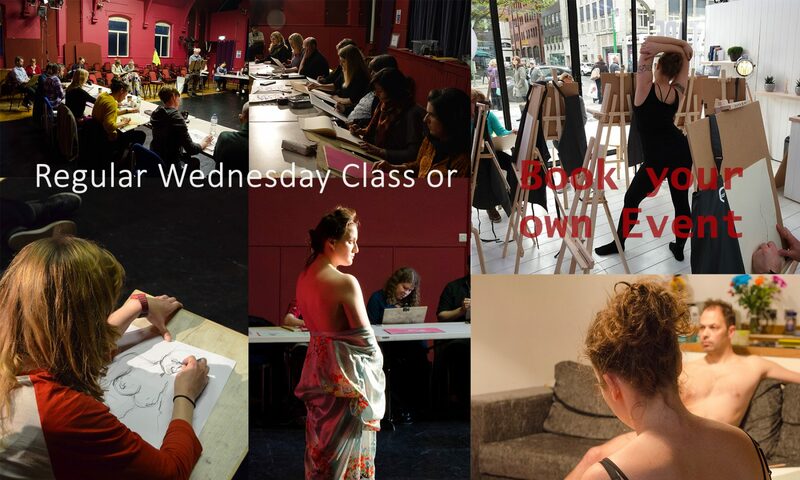 Next PostNext Another Life Drawing class!